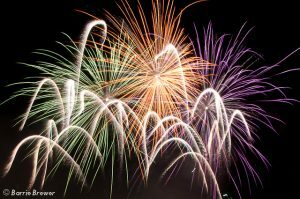 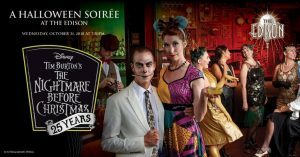 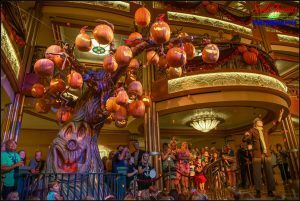 Halloween Night Activities at Disney’s Boardwalk! 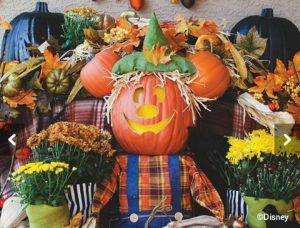 Looking for family-friendly Halloween activities at Walt Disney World Resort? 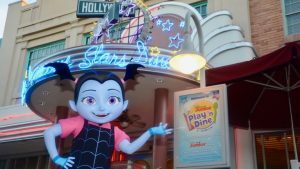 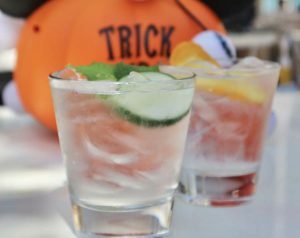 Read on to learn more about the spooky fun at Disney’s Boardwalk Resort! 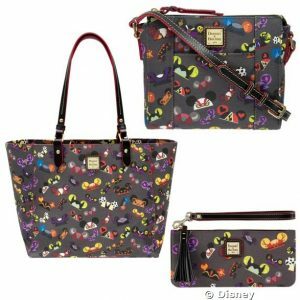 Friday, Sept. 28, is the date of the first-ever V.I.PASSHOLDER Pop-up Merchandise Event for Walt Disney World Annual Passholders! 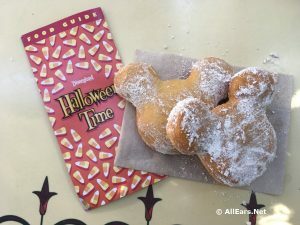 From 7:30 to 9 a.m. on this date, Passholders will be able to shop at the Emporium at Magic Kingdom before anyone else -- which means they'll have exclusive access to brand-new Halloween merchandise!